Dr. Ben Gerber’s typical tools of the trade are not brackets, commas and variable functions like a majority of Twilio users. 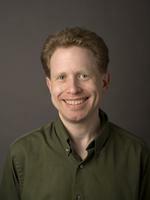 He’s an internist, and associate professor at the University of Illinois at Chicago. He’s more of a lab coat, comprehensive peer reviewed journal type of a guy. But, Ben’s old habits made their way into his work at U of Illinois. Namely, his coding habit. Ben wrote a variety of Twilio apps to help him manage data from studies, get real time updates from patients and more. Having grown up coding on a TRS80 writing in Apple Basic, lines of code run deep through Ben’s formative years. Throughout pursuing his doctorate, Ben coded on the side. He learned Ruby on Rails was great for open source projects, and saw he could easily incorporate Twilio SMS as a data source for his studies. 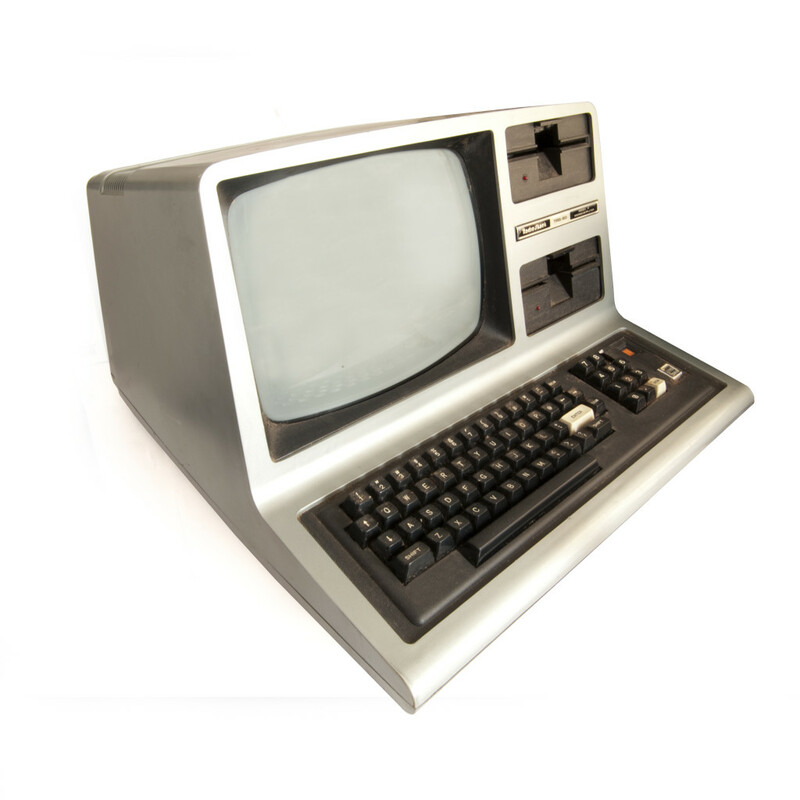 A TRS-80, Ben used when learning to code. Ben primarily works in intervention research in low-income minority populations and those with limited access to health services. To support healthy behavior, and aid in chronic disease management in a rural area of Illinois, Ben built MyTapp using Twilio. Using MyTapp, Ben’s patients receive SMS daily encouraging them to be physically active whether they’re taking a walk, a bike ride, or going for a jog. Patients text back their pedometer number, FitBit rating, or report what exercise they chose. Patients don’t have to download any app, all they have to do is reply to the text from Ben’s Twilio number. “I’m really happy it was so quick and easy to get started with Twilio, and very cost effective,” says Ben. 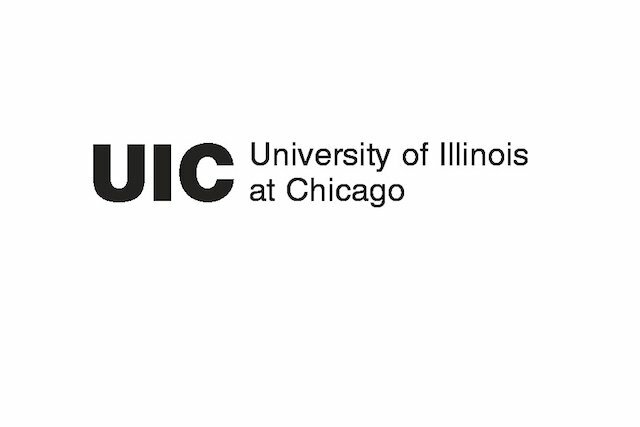 Ben is currently working Twilio into other U of Illinois studies. From medication reminders, to weight management, to rallying survivors of breast cancer together for support groups. Learn more about Ben’s work here.